No one can deny that we exist in a world with challenges – From the ravages of climate change and environmental degradation, to poverty and disease. Yet, in these circumstances, and in all parts of the world, there is a common, unifying and pressing aspiration to find solutions. We at BAZ-ART believe strongly that educating present and future generations, promoting dialogue and collaboration and empowering individuals and communities will lead to positive change and the development of sustainable solutions to our common challenges. In this spirit, the IPAF 2019 festival in Cape Town, will once again harness the immense power of public art to engage individuals, communities, businesses and others on our chosen theme, reinforcing our collective responsibility for each other and the well being of the planet. It is often said that ‘Knowledge is Power.’ In today’s fast paced world, the power of visual media has never been more vital in grabbing our attention and often provides a critical access point of information and reflection. 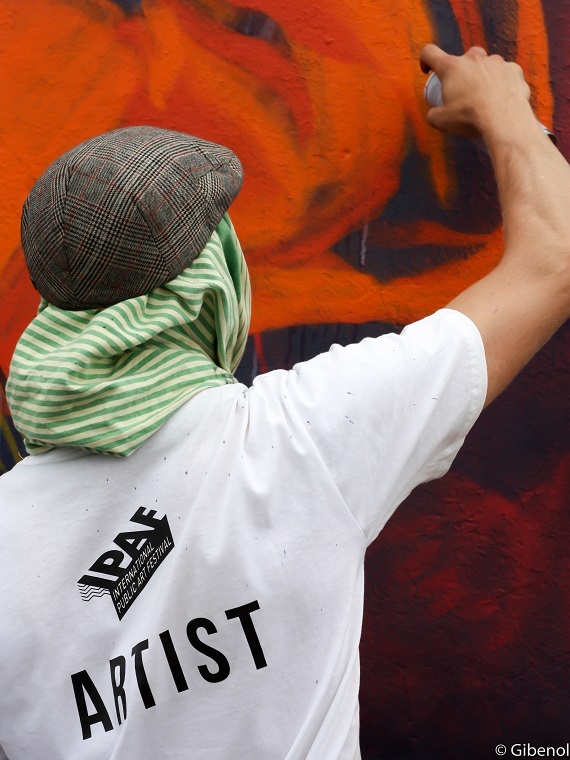 Recognising this, IPAF 2019 will use our walls and public spaces to visually reinforce messages about our environment and the beauty and power of knowledge – because being an informed and engaged individual, is a service to self and community. Artists participating in the festival will express, a creative understanding of our theme through colourful and insightful pieces. 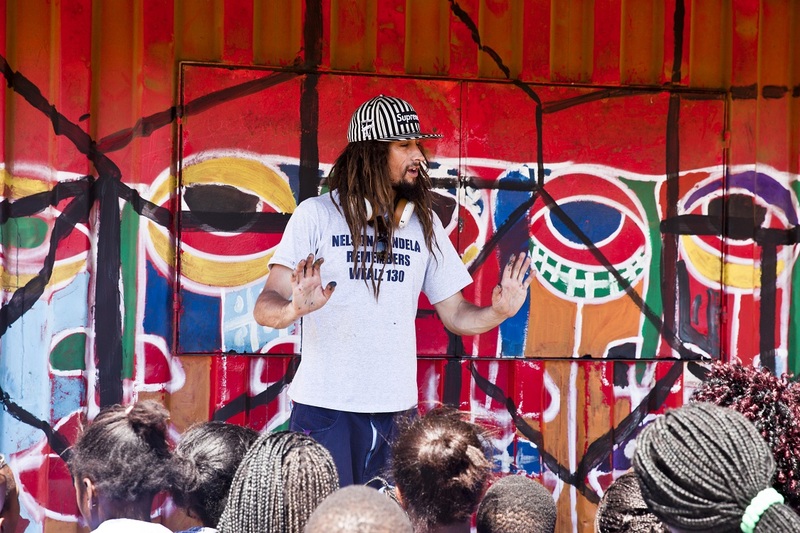 Their works will educate and raise awareness among onlookers and communities in South Africa and beyond, and in so doing promote knowledge as a pathway to finding solutions. Solutions to some of the world’s biggest crises lies in proactive engagement and collaboration among individuals, communities and countries. Our festival by its very nature is underpinned by the spirit of collaboration and creative dialogue. 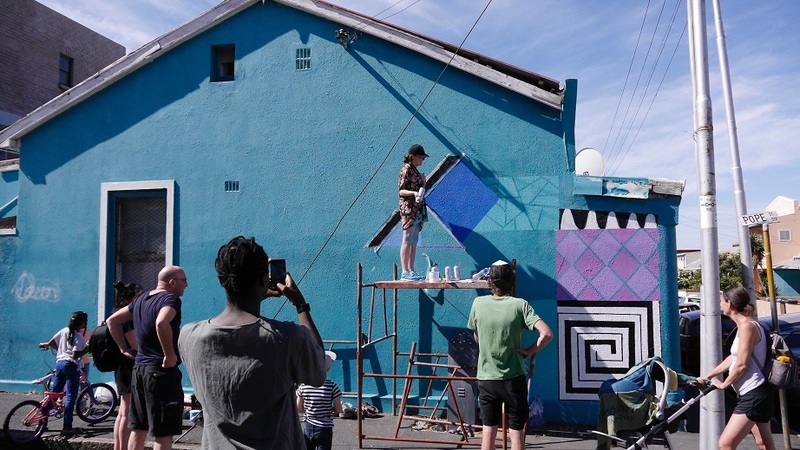 Local artists from South Africa will work with and deepen relationships with the Salt River community as well as artists from across the world who will also be participating in the festival. The works that emerge from such a collaborative effort will undoubtedly engage others and inspire all to consider their role in doing better now in order to have a better tomorrow. Through this, we hope to share experiences, giving our South African artists an opportunity to share their message with the world, as the world comes to Cape town to collaborate and share with us. Small and meaningful changes can lead to immense results and as our festival raises awareness and engenders collaboration, we also look to inspire and empower all those around us. One of our primary goals is to help people recognise the power of their individual agency in improving their communities and our shared environment. The artworks that emerge from our festival will serve to inspire reflection on the type of world we wish to leave for successive generations and most importantly motivate positive individual actions that will help to create a better future for all. Organized by BAZ-ART, the IPAF SA festival will take place in Salt River, Cape Town in February 2019. There will be guided tours and workshops and members of the public will be able to see local and international artists in action as they produce their works. 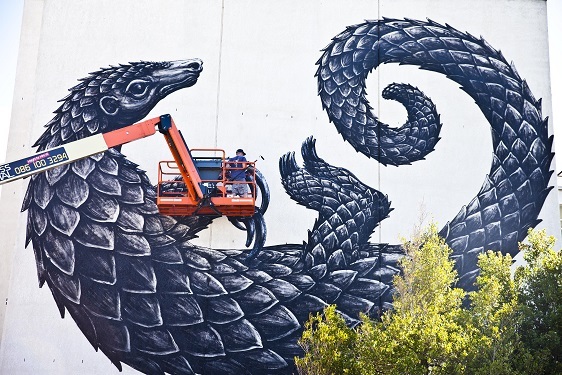 How does a street artist, particularly one who will soon be visiting Cape town, get involved with this or similar future events.